Craft Steel Works has an amazing lineup of steel homes and buildings. They’re specifically designed to withstand hurricane force winds so your belongings will be protected. 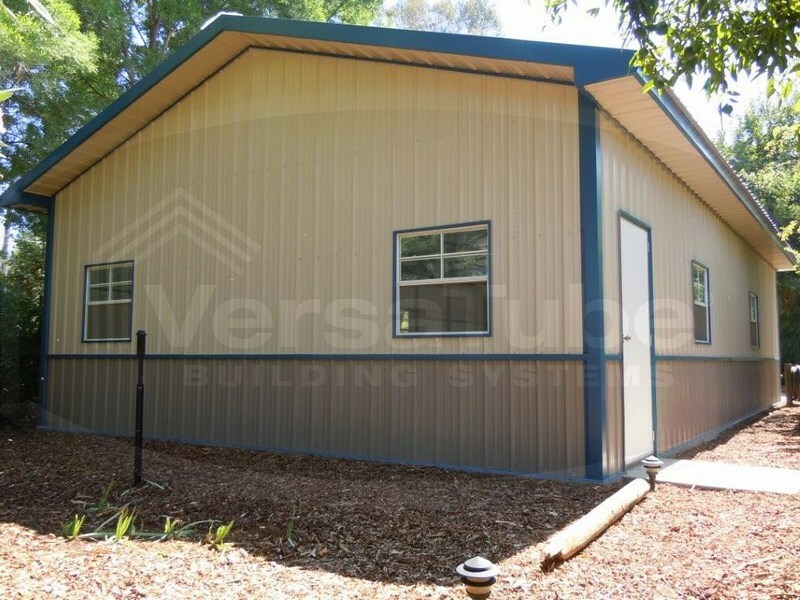 We use only top quality durable steel in the construction of our homes and other buildings. Our steel homes are a wonderful solution for Florida homeowners. Steel homes are specifically engineered to meet many various conditions. You may choose to add vinyl siding or another siding of your choice, but many homeowners are happy with the overall aesthetics of the steel exterior. Steel is fire and wind resistant, making it perfect for your next project. Discuss your insurance rates with your homeowner’s insurance agent; many offer a steel structure discount. Custom stick built homes and modular homes are a great option for many homeowners. Check with your Homeowner’s Association for specific restrictions if you’re in a community that is supervised by an HOA. Craft Steel Works can customize your steel home to build the perfect custom home for your family and your individual needs. 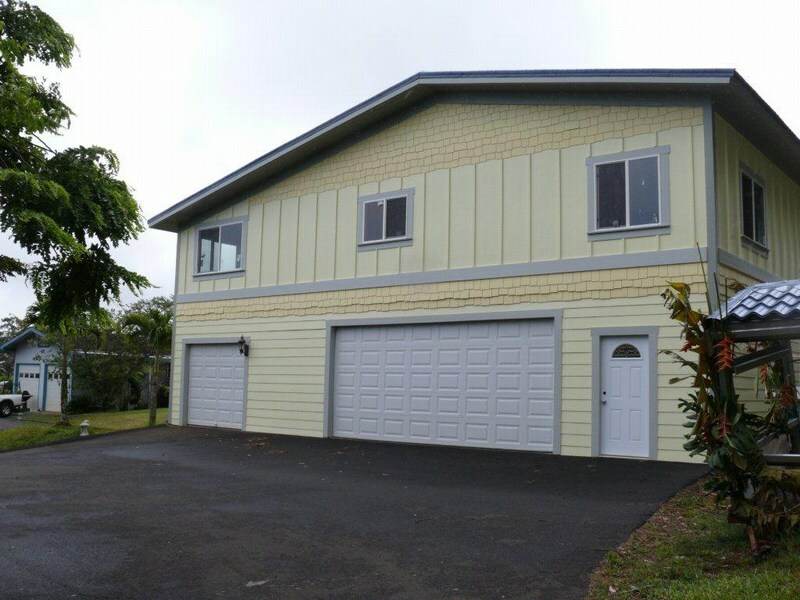 We have a variety of steel home models and layouts that fit nearly every budget. We can use a variety of sizes and shapes to create the architectural design you want with the security and stability your family deserves. Steel homes are an excellent investment for homeowners. Your family and your personal property are very important to you. You deserve the opportunity to make the best investment to protect your property and your family. Here are a few great things about steel homes. Wind Rating: Steel homes are created with durability in mind. They have to be able to withstand all Mother Nature can throw at them. Craft Steel Works homes are designed to withstand winds of up to 170 miles per hour. Fire Resistant: Fire is a serious threat to wooden homes and can destroy the entire home and everything inside in a matter of minutes. 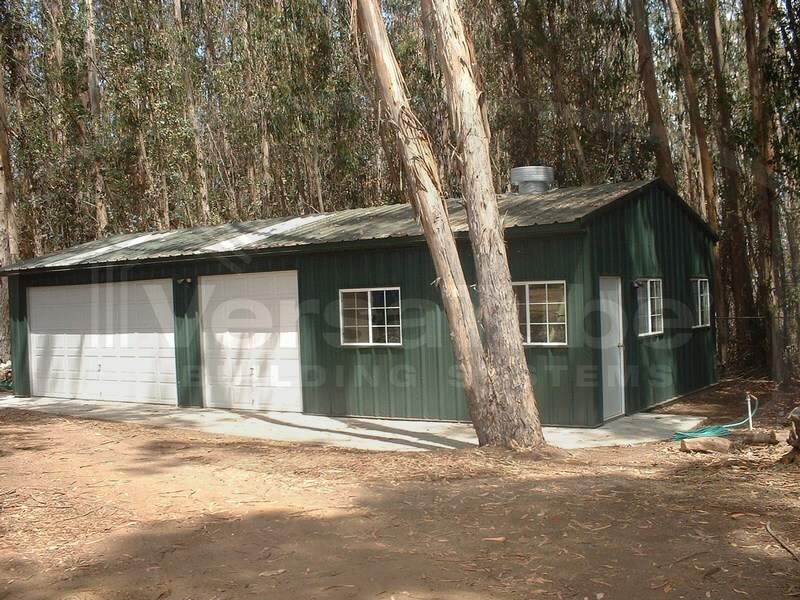 Craft Steel Works steel homes are fire resistant and minimize the potential for loss. Many insurance companies offer a discount on your insurance premium for steel structures. Rot Resistant: Rot is also a serious threat to wooden structures, especially in the humidity of summer. Steel does not rot, making it the best material to protect your family and belongings for many years to come. Safety and Durability: Steel is one of the strongest and most durable building materials. Aside from a natural resistance to mold, mildew, termites and other pests, and water damage, it is wind resistant as well. An investment in a steel home is an investment into your family’s future. Appearance: Last, but not least, the appearance. Steel homes are designed with aesthetics in mind as well as other properties. They’re available in a variety of architectural designs and finishes. Customize your design and paint colors during the simple order process.